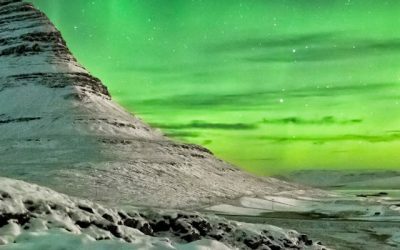 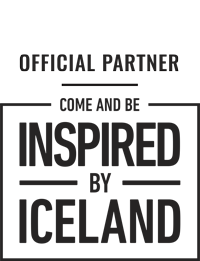 Got 3 days to spend in Iceland? 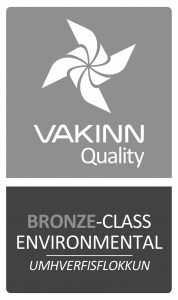 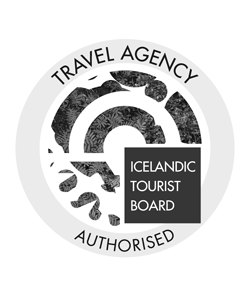 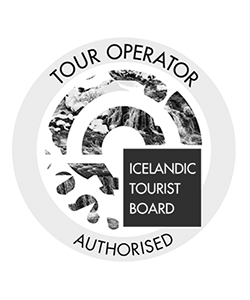 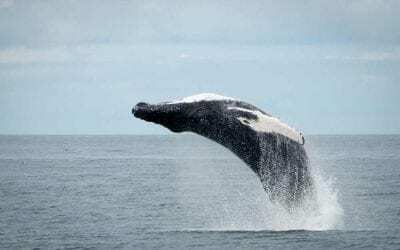 We provide 3 day tours from Reykjavik with accommodation for your comfort, or 3 day packages without accommodations for 3 days full of activities. 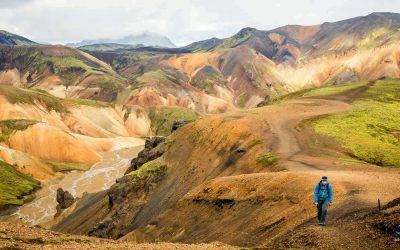 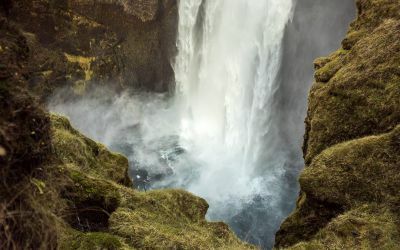 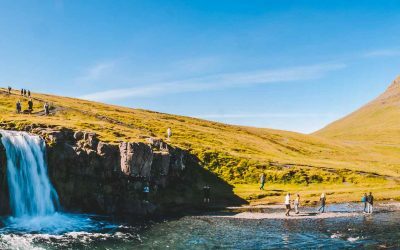 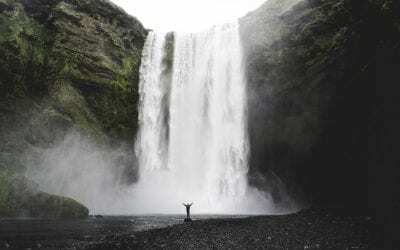 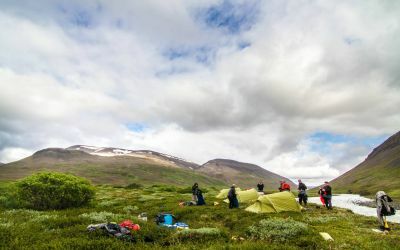 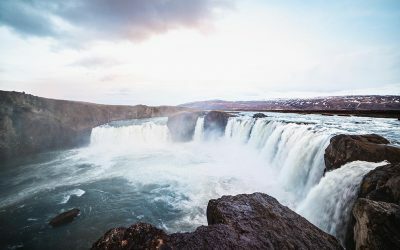 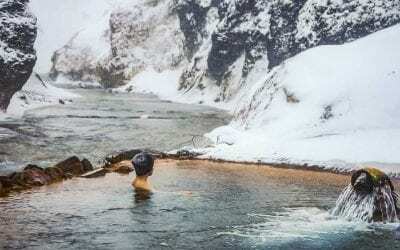 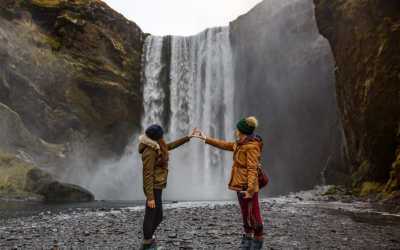 See the Golden Circle, geothermal bathing, the best waterfalls on the South Coast, Reynisfjara black beach, the glacier lagoon and the sights of Snæfellsnes in West Iceland.